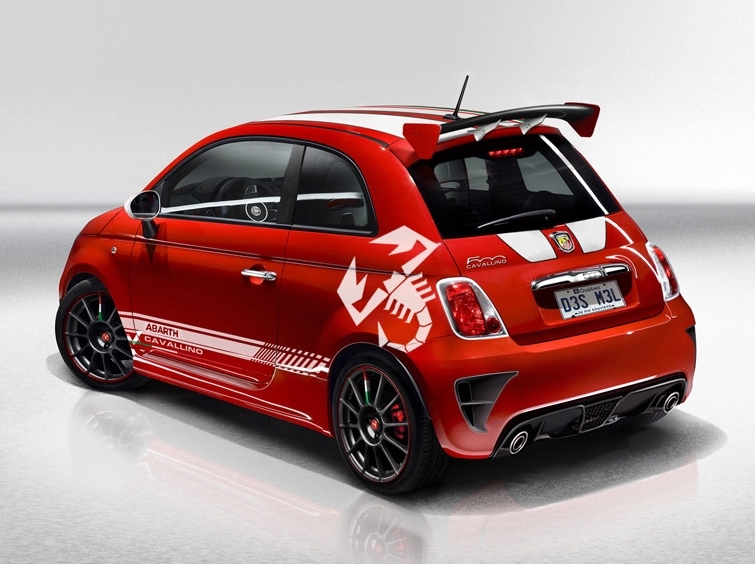 Cavallino cars is a new FIAT 500 Performance Tuning Group and a division of famous tuning company ACS. ACS is an OEM validated body panel manufacturer and a specialty parts builder. Passion, Beauty, and Performance are three words that have driven the Program. 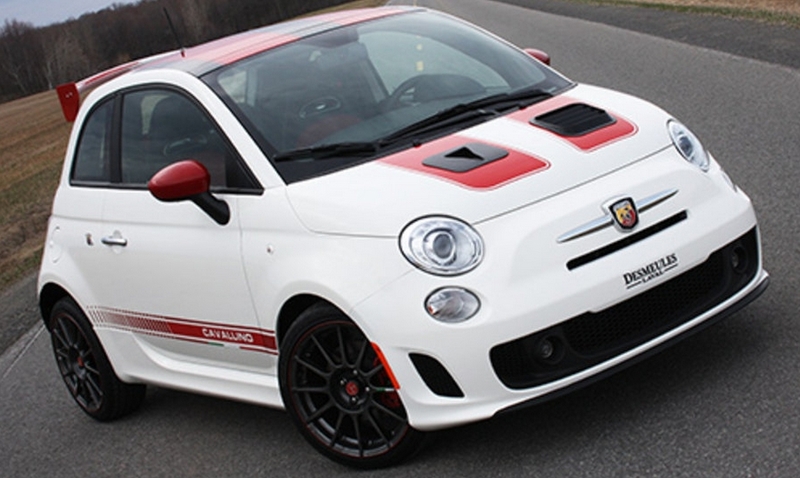 ACS is presenting a new product line tailored to match the FIAT 500 owner, a brand that will be recognized as the home of the FIAT 500 Enthusiast.